consume the majority of our children’s time. instead of just splashing aimlessly around the pool. Check out our list below of some great recommendations of water toys for kids this summer. 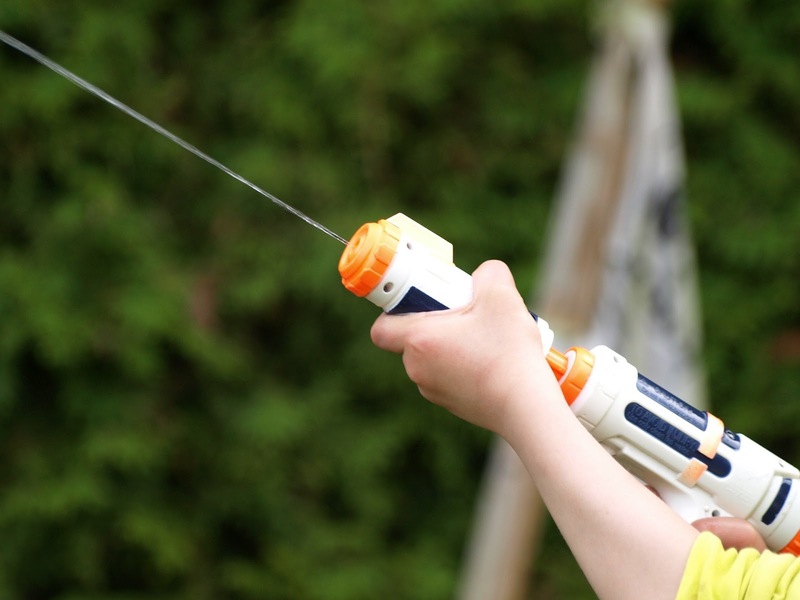 Water guns need no introduction. They have been perennial favourites of children for a long time. However, many parents are unaware of the benefits that the toy possesses. Playing with water guns socially helps regulate emotion, as well as heightening cognitive functions, motor skills and spatial awareness. Water guns also introduce the concept of competition to young children. coordination, balance and motor skills. Don’t worry about leaving the younger kids feeling left out - the sight of the toypedo cruising underwater is very riveting on its own. Dive rings are small, multi-coloured plastic rings that sink when thrown in water, while dive sticks are weighted plastic rods that will remain vertical once they reach the pool floor. Doesn’t sound like much, does it? However, they are actually loads of fun for children trying to improve their swimming ability. Simply throw the rings and sticks into the pool, and let the kids dive in to retrieve them. They are quite soft, so the risk of accidental injury is very rare. Kids love throwing on a pair of goggles or snorkels and diving straight into the water. They can literally spend an entire day snorkelling around the pool. This is great for improving their fitness levels and a great way of sneaking in a bit of healthy cardio activity! Just keep an eye to make sure they don’t get exhausted or sunburnt – and never leave them unattended. Sometimes, it’s great to have an alternative form of play time for the kids. Board and card games will allow to use different forms of cognitive stimuli that will help with their numeracy and literacy skills. 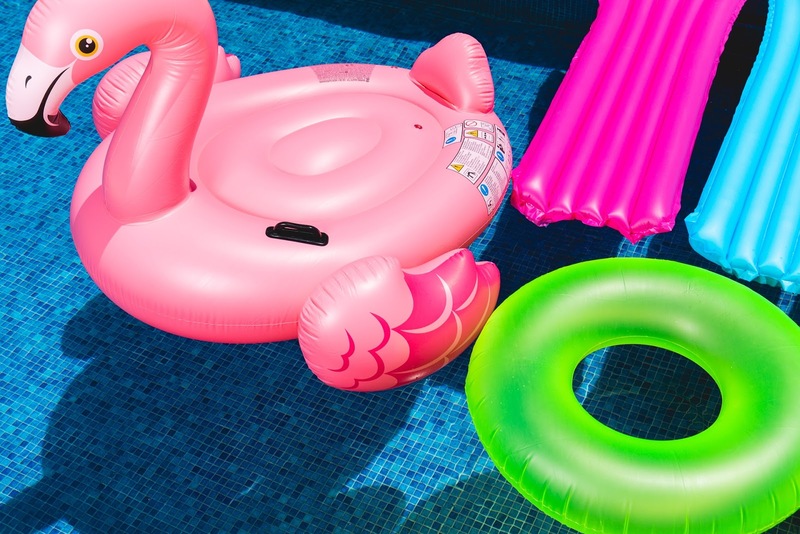 Get the waterproof versions, so they can play comfortably anywhere around the pool – even on an inflatable lounger!